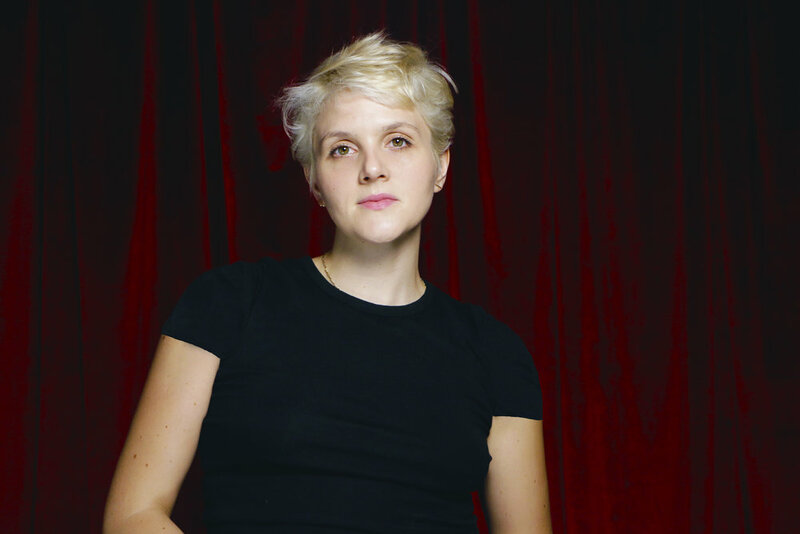 julia anrather (she/her) is a performer, an award-winning filmmaker, a musician who plays regularly in nyc, and a songwriter. she’s also a photographer. this is a self-portrait.